Sermtan had always worked with animals. Their family had always had animals that helped around their farm, with hunting, and with virtually every task in their daily lives. When you lived in the shadow of the volcano you did well to find friends wherever they could be found. As soon as they were old enough their parents began to teach them how to train animals. They took to it like second nature, but were only entertained by it for a short time before seeking out making themselves as strong as possible. After years of training in the academy of fighters they went back home after hearing that the land had been ravaged by the volcano erupting. They almost fell over in surprise to find that their childhood home and family were intact, and thriving. Sermtan’s parents had taken the knowledge they had learned over the years and were using the trained animals they had to help others. Upon their return Sermtan found a new place in the family business and began training animals to their peak working as closely with them as they had anyone in the academy. It wasn’t too long before the legend of Sermtan reached far and wide, and others studied their teachings. With those bits of lore out of the way it’s on to the album! 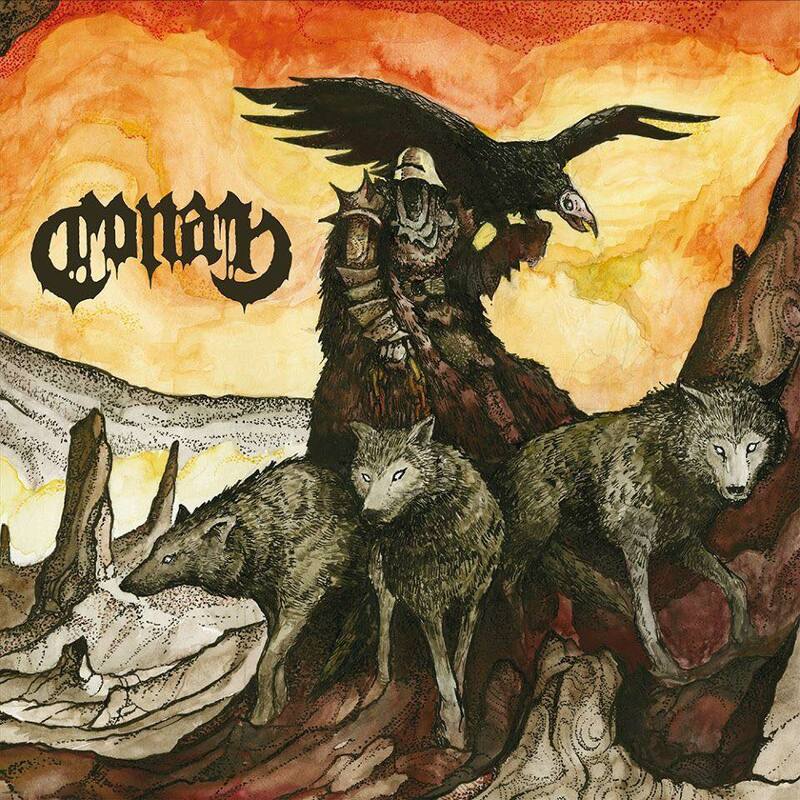 For this one I am taking a look at the third full-length album from the doom metal band Conan. Their lyrics have a tendency to lean towards Norse and Viking themes which is ripe for inspiration. This one however is pretty much purely based off of the album cover. In my continuing attempt to tackle all available design spaces in 5e I made a fighter archetype focused on trained animals. Without any more typing here is the Animal Handler archetype! As an aside: This is very likely the most broken thing I have made, and would need a lot of play testing before I would give it a stamp of approval. However, maybe it is balanced and I just don’t know it yet! This is a big one! It ended up being two pages long. Below is a link to the homebrewery version that I made, as it was the only way that made sense to share the information. Check it out and let me know! Shout out: This week's shout out goes to the homebrewery user draco who you can find here. Draco has a ton of awesome work to help you learn homebrewery. The most epic of which is this amazing Formatting Guide they made. Check it out for sure!